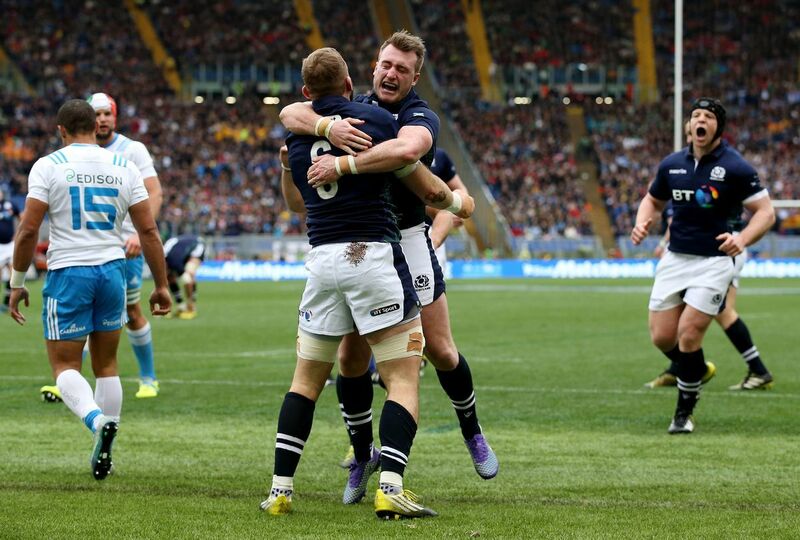 Scotland’s rising stars were outstanding players for their local clubs – now the world is at their feet. 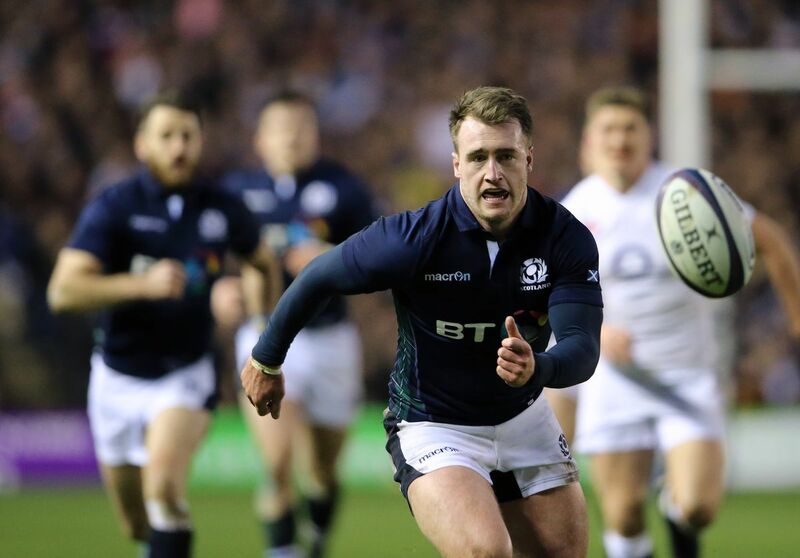 Scottish Rugby has been nurturing some excellent young talent, and they are now dazzling on the pitch. 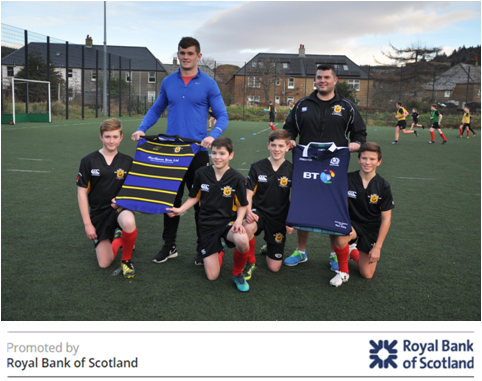 Brought to you by Royal Bank of Scotland, we spotlight some of the names to watch out for in 2017. 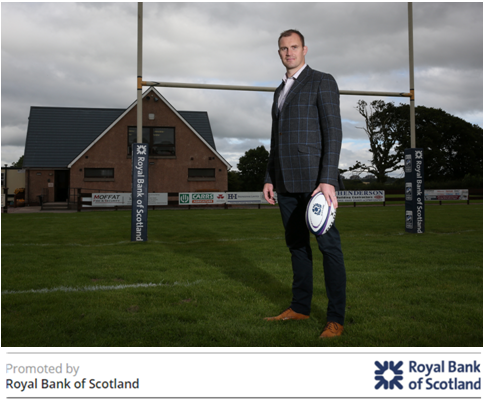 Brought to you by Royal Bank of Scotland, this feature looks back at the path taken to the top by one of Scotland’s heroes – and his very promising future.